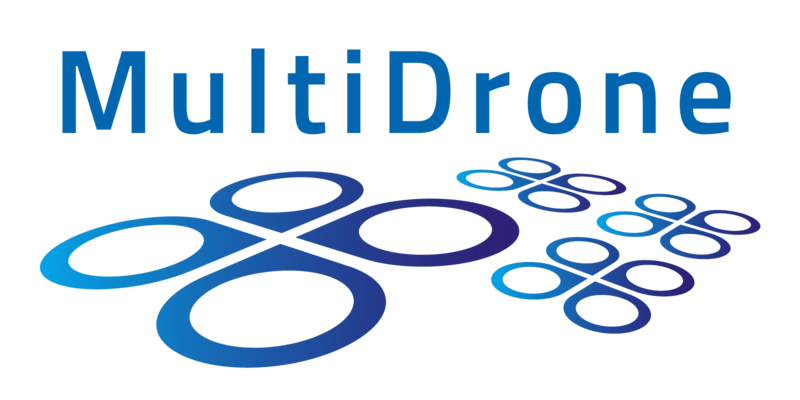 The aim of MULTIDRONE is to develop an innovative intelligent multi-drone team platform for media production to cover outdoor events (e.g., sports) that are typically distributed over large expanses, ranging, for example, from a stadium to an entire city. improved multiple drone robustness and safety mechanisms (e.g., communication robustness/safety, embedded flight regulation compliance, enhanced crowd avoidance and emergency landing mechanisms), enabling it to carry out its mission against errors or crew inaction and to handle emergencies. How are going to achieve this? Improved multiple drone decision autonomy, robustness and safety. Innovative, safe and fast multiple drone active perception and AV shooting. This will be achieved by spanning the entire continuum from end-user specifications, to system design, core R&D activities, system implementation/integration, benchmarking/validation and end user trials (experimental media productions). innovative fast accurate multiple drone active perception and AV shooting. 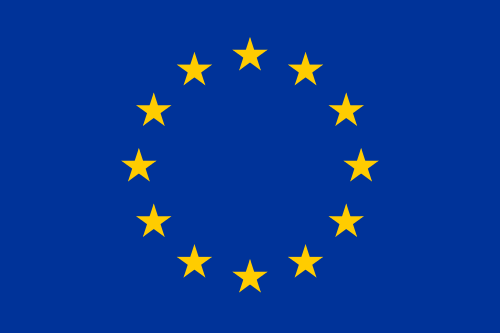 Research will be followed by the MULTIDRONE platform implementation and integration. The integrated system will be benchmarked and validated through trials and experimental media productions. The project will run from January 2017 to December 2019. The overall multiple drone system will be built to serve identified production (end user, i.e., broadcaster) needs. Namely, its innovative, safe and fast multiple drone audiovisual (AV) shooting will provide novel media production functionalities (e.g., production creativity towards rich media output, global event coverage, adaptation to event dynamics, high reaction speed to unexpected events). Both live (real-time) AV shooting and off-line productions will be considered.